Situated in Rhinelander, this hotel is within 1 mi (2 km) of Wisconsin River Cruises, ArtStart, and Rhinelander Historical Society. Historic Courthouse and Rhinelander Logging Museum are also within 2 mi (3 km). 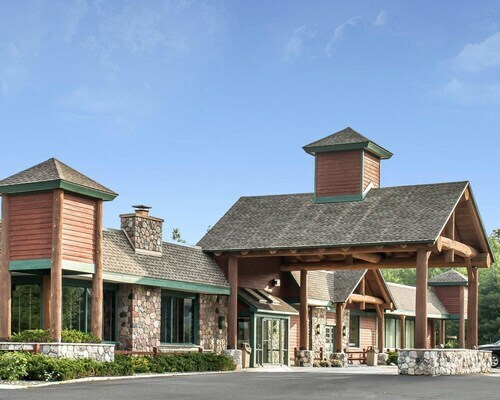 Situated in Rhinelander, this hotel is within 1 mi (2 km) of Wisconsin River Cruises and ArtStart. Rhinelander Historical Society and Historic Courthouse are also within 2 mi (3 km). 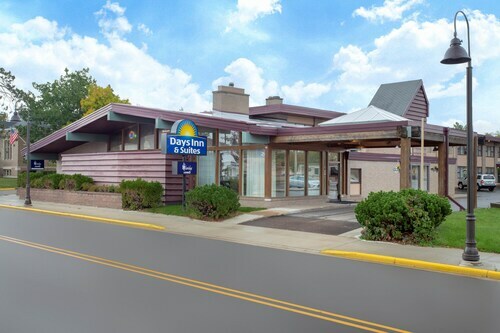 Situated on a river, this hotel is within 1 mi (2 km) of Wisconsin River Cruises and ArtStart. Rhinelander Historical Society and Historic Courthouse are also within 2 mi (3 km). 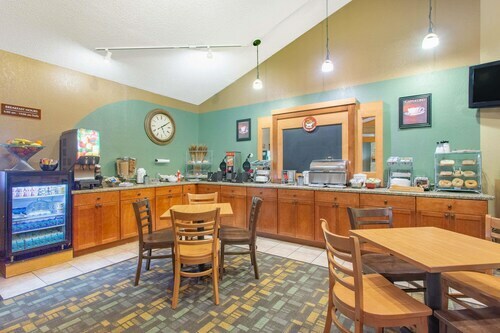 Located in the heart of Rhinelander, this hotel is steps from ArtStart and Rhinelander Historical Society. Historic Courthouse and Rhinelander Logging Museum are also within 1 mi (2 km). 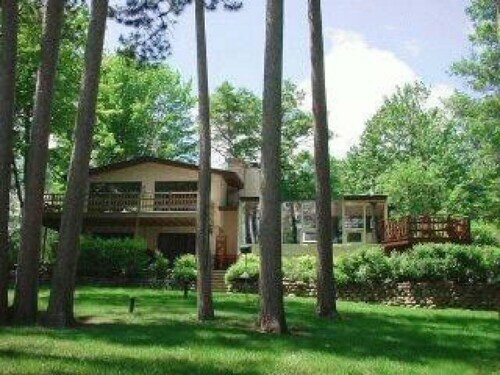 Situated in Rhinelander, this vacation home is within 3 mi (5 km) of Wisconsin River Cruises, Almon Park, and ArtStart. Rhinelander Historical Society and Historic Courthouse are also within 6 mi (10 km). Perfect Cabin Getaway Year Round! Nestled in Woods on Serene Lake. Licensed! Situated on a lake, this property is within 6 mi (10 km) of ArtStart, Rhinelander Historical Society, and Historic Courthouse. Wisconsin River Cruises and Rhinelander Logging Museum are also within 9 mi (15 km). Situated near the airport, this hotel is within 2 mi (3 km) of ArtStart, Historic Courthouse, and Rhinelander Historical Society. Rhinelander Logging Museum and Wisconsin River Cruises are also within 3 mi (5 km). 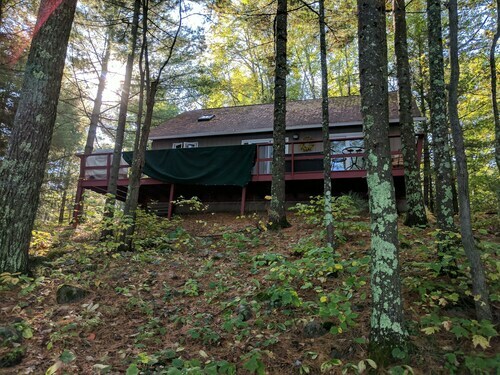 Situated on a lake, this romantic vacation home is 3 mi (4.8 km) from Wisconsin River Cruises and within 6 mi (10 km) of ArtStart and Rhinelander Historical Society. Historic Courthouse and Rhinelander Logging Museum are also within 6 mi (10 km).